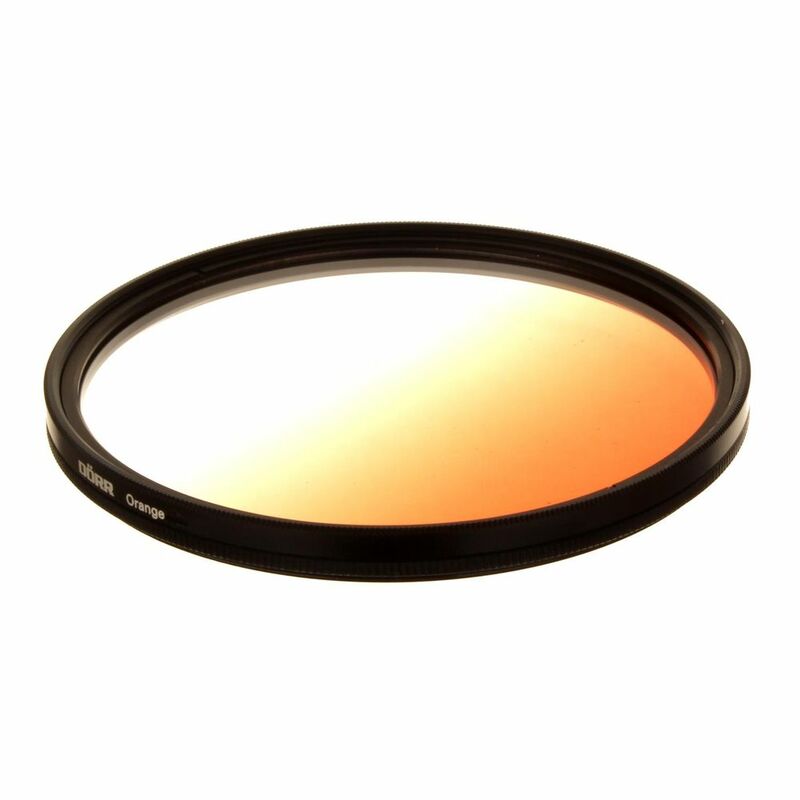 The Dorr 72mm Orange Graduated Colour Filter is a rotating frame which allows the use of a graduated effect for any situation. 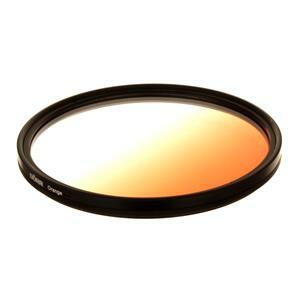 The colour filter creates impressive sunsets or sets clouds into a dramatic scenery.. Ideal for photography and video filming. This filter has a front filter mount for additional accessories which are available.